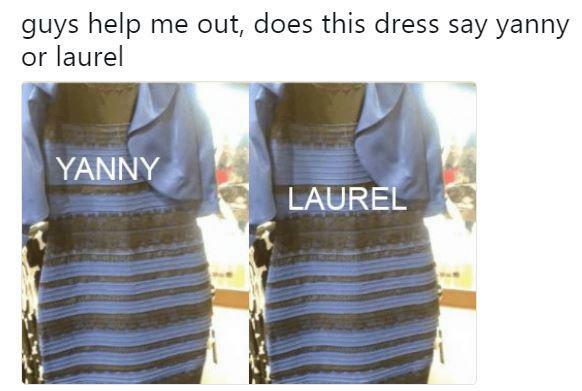 The "Yanny" versus "Laurel" debate has 'gripped' the world! "What do you hear" has surely been the most uttered question in the past 24 hours. IT'S THE BLUE DRESS VERSUS GOLD DRESS of our time and it's driving us all bananas. That audio clip has been here all along at Vocabulary.com. Go to the page for "Laurel" (yep, that's OFFICIALLY the word in the clip) and click the audio icon. You'll hear that oft repeated word. The audio clip was picked up by Reddit on May 12 — specifically, on a post by RolandCamry at the subreddit r/blackmagicf**kery. Apparently, RolandCamry is an 18-year-old high school student from Georgia in the US. So why do half of us hear one thing and half of us another? 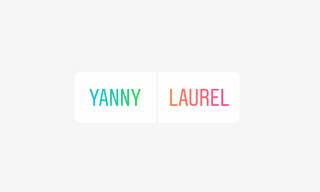 Basically, if you hear "Yanny", you're hearing acoustic information from a higher frequency. If you hear "Laurel", you're hearing acoustic information from a lower frequency. A further explanation is that as we get older, we tend to start losing our hearing at higher frequency ranges.